Welcome to the first day of Blogmas! I really hope you guys enjoy it. 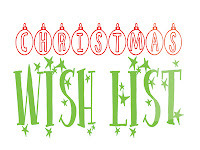 My first Blogmas post is my Christmas wishlist. 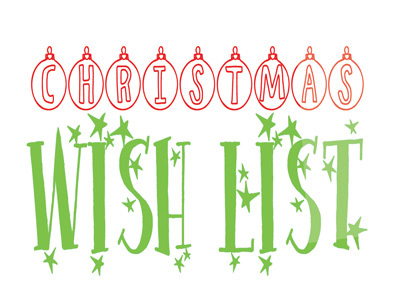 So here are some of the things I would like for Christmas! 2. Dressing gown. I know it sounds silly, but I've been living in my student house since the end of August and I still don't have a dressing gown, only the one back at my Dads so at the moment I'm using a big woolly cardigan. 3. "We are James" James band t-shirt. I have wanted this shirt for ages but it's sadly out of stock :( there's always hope though ey. 4. Any Revolution eyeshadow palette. Literally, any. They ALL look amazing. And I want to practice my eyeshadow more. 5. The Lacoste Elegant fragrance. I've wanted a Lacoste fragrance for a while now and I'm pretty sure my dad is getting this for me as he keeps asking what I would like and I've told him I would like this. 6. Brown Leather Dc Martens. My eyes light up everytime I see a pair. I already have a black pair of DM boots (8 eyelet) and would love a brown pair, either boot or shoe, I don't think I would mind, the brown just looks so classy, I love it. 7. Too Faced "Unicorn Tears" lipstick, just because it looks super pretty! 9. To pass all my assignments!!. Might need a miracle for that aha. So there you go, just a few things that I would like for Christmas. 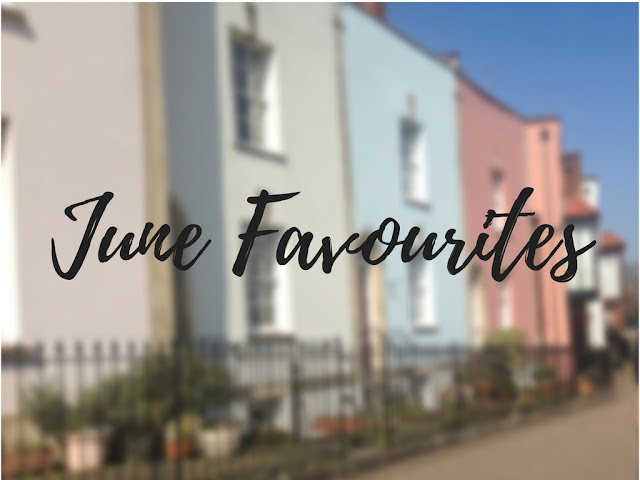 I know some of them might be unrealistic, or I might get next year, so really this is a post about what I want for Christmas and what I don't get then, I'll get myself next year aha! I just had a look at the Unicorn Tears lipstick and now I desperately want it, haha! Also, yes to anything Disney related! !